The original design and pages were maintained to chronicle these ports and destinations and the many and varied photographs taken. 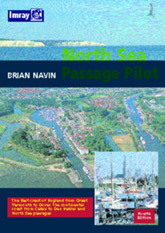 The detailed and comprehensive passage plans and detailed logs written led to many instructional lectures and boating magazine articles being requested to inform and educate other about these experiences. Also to the authors founding the Broom Owners Club. During winter periods of lay up based at Limehouse in Docklands, the crew were available to The Cruising Association where David assisted with the incorporation and development of this historically significant organisation as one of its first Directors and Louise assisted with its website and became the Dutch and Belgium regional editor for the CA/Imray Almanac. 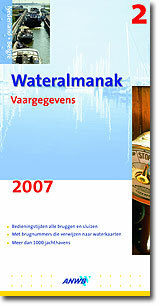 This eventually led to the authorship of the standard Imray publication on 'The Inland Waterways of the Netherlands' which remains as the only authoritative work in the English language on the whole of the Dutch network of meres, rivers and canals that represent this wonderful venue for cruising enthusiasts. After that the two co-authors took 'separate tides'. Louise bought her own vessel Lady Alison, a Broom 35 Sedan, which she moored in Brundall for a while until she settled and David still cruises in Lady Martina, initially on the Broads with friends and family from his Horning base, and became a key figure in the Broads Authority, serving as a Member and Vice Chairman of its governing board and Chairman of its Navigation Committee. 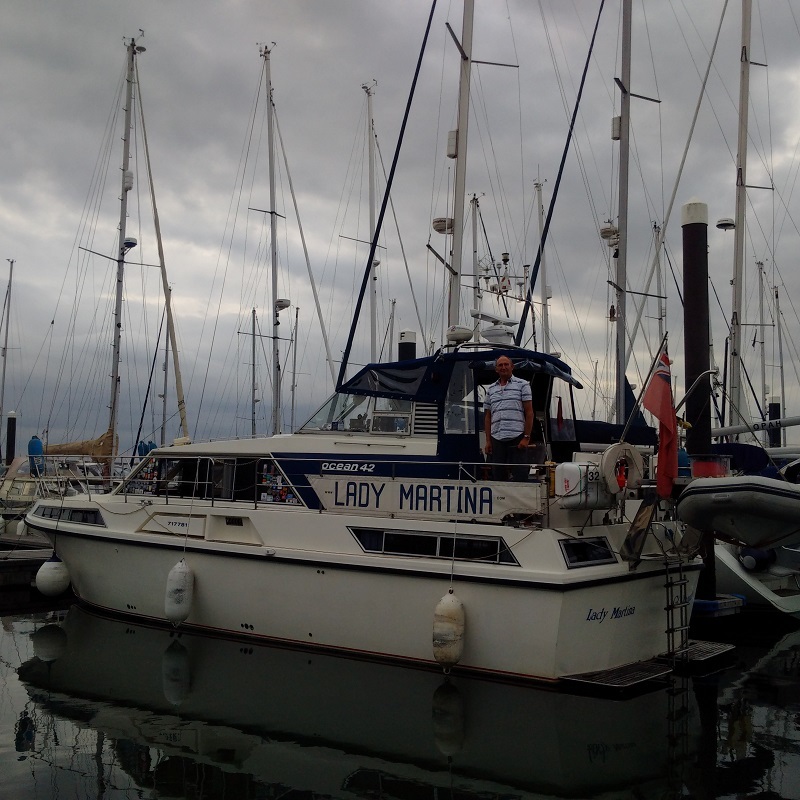 Following his retirement, he then resumed his passion for off-shore cruising with his new and enthusiastic partner Kathleen Waite, recently retired also. 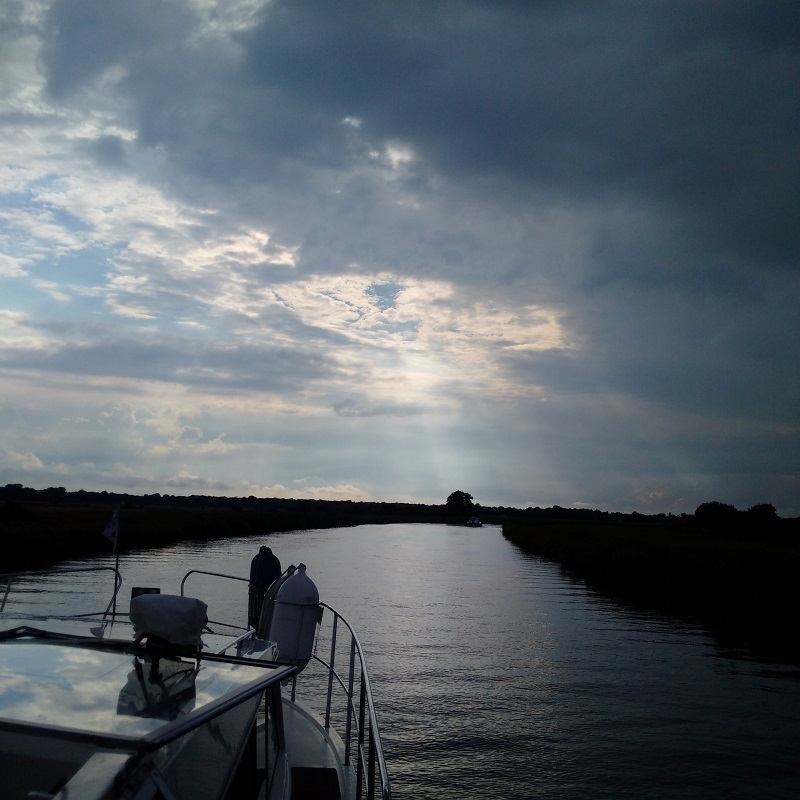 The Lady Martina story continues here with David and Kathleen's more recent cruising adventures first around the Broads and nearby East Coast ports and then, more ambitiously, in 2015 towards the South Coast, Channel Islands and coastal resorts of France, this time with David at the helm of both the vessel and this web site and Kathleen operating the camera shutters! 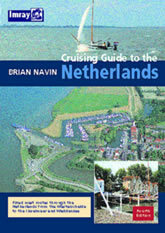 For 2016, we visited The Netherlands for the cruising season after a refit and service at Brooms in Brundall and took the draft of the second edition of 'The Inland Waterways of the Netherlands' for comments and corrections and that is now a very popular 2nd Edition. During the latest year, the cruises in 2017 took us down the East Coast and along The South Coast of England, before making our way along the Normandy and Pas de Caux and Calais coasts of France and then returning across the channel for the East Coast cruise home. Follow us every step of the way via the link below. 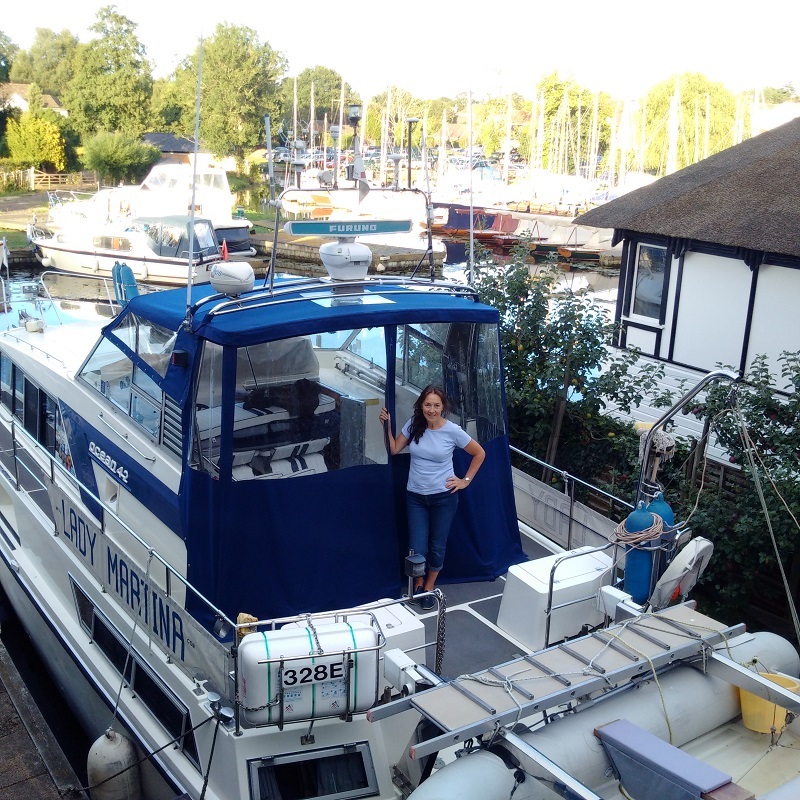 Cruising Aids: Triple variable speed controlled wash/wipe windscreen wipers, Sleipner Sidepower 5.3Kw Bow Thruster; Bennet V351 Trim Tabs; telescopic 'Yacht Legs' for drying out, side access and aft bathing platform and ladders. 3.1m RIB Tender with 4-stroke engine on dual electric/manually-operated Davits for shore access, Loframs Tigres 1000w Anchor winch and mud weight plus main and kedge anchors. Forward remote controlled Searchlight and Bridge/deck loud hailer system. Domestic, Gas & Heating: Calor 4x4.5KG Propane; for oven and 4 burner ring, remote electric Gas solenoid; Webasto AT 5000D 5Kw diesel heating to all cabins; HFL 24,000 BthU Coolmax Air Conditioning to Saloon and Master Cabin (with reverse mode heating), Holding tank for 2 toilets; Mosquito nets to windows, Bright but dimmable LED interior lighting.